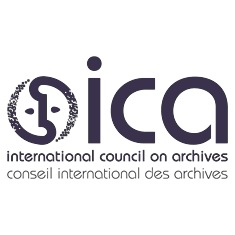 The International Council on Archives (ICA) is a non-governmental organization dedicated to promoting and ensuring the development of archives worldwide. Archives, as the main custodians of human activities and businesses, are the guarantee of the rights of citizens and states, and are essential to democracy and good governance. They also have a role to play in safeguarding mankind's collective memory since they preserve the testimonies of our past. The ICA is a decentralized organization funded by its members, which is governed by a general assembly and an executive committee. It is divided into various branches that bring together professionals in the same region, as well as sections, committees and working groups that bring together the different professional sectors. The ICA has approximately 1,500 associates in more than 190 countries and territories.